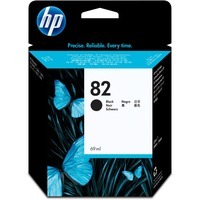 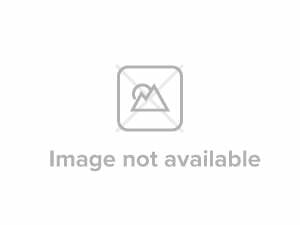 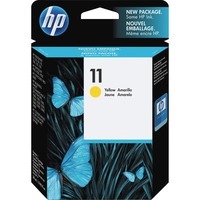 HP 70 ink cartridge is designed for use with Hewlett-Packard Designjet Z2100 Series and Z5200. Print just what you envision. Then print it again, confident you will get the same color, the same quality. 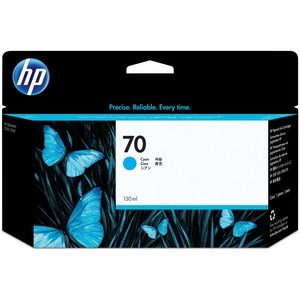 It's no problem with HP supplies and original HP photo inks so you avoid the waste and rework.